Bengaluru: Budding chefs from 10 countries were in Bengaluru to participate in the world’s largest culinary competition – the 5th edition Young Chef Olympiad, 2019. 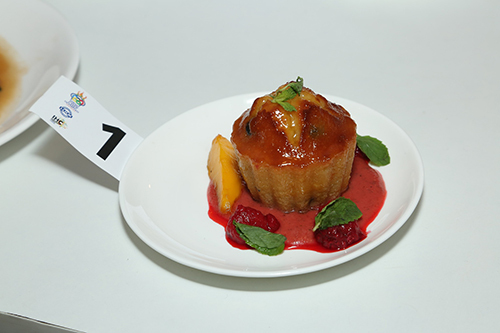 The contestants finished two rounds of the competition on Wednesday and Thursday, judged by eminent chefs like Michelin-starred Chef John Wood, Chef Scott Baechler, Chef Enrico Enrico Bricarello, Chef Gary Hunter, Chef Abhijit Saha & Chef Avijit Ghosh. 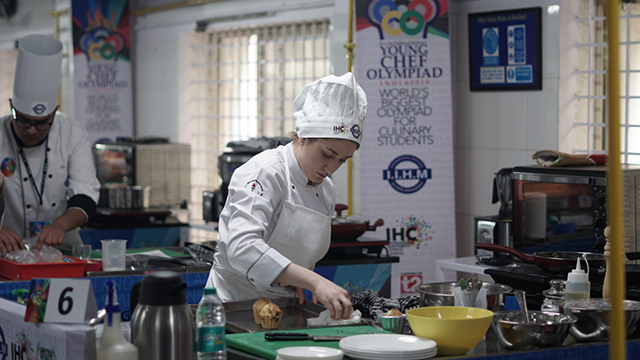 YCO was created as a platform by noted hospitality school, IIHM, for young chefs-in-training from around the world to interact and showcase their talent. 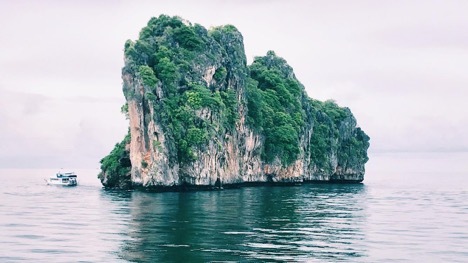 The previous three editions saw an increasingly positive response from the international hospitality community, making the event benchmark for the industry across the world. Over 55 countries are competing for the prestigious Young Chef Olympiad 2019 trophy and a cash prize of $10,000. The young chefs, who are accompanied by their mentors, face off over four rounds held across Delhi, Bengaluru, Pune and Kolkata, and are judged over various metrics such as skill, taste, presentation, cleanliness etc. Bengaluru has consistently held the honour of hosting the participants for at least one of the heats in the past 5 editions. The overall judges panel includes international culinary personalities like Chef John Wood, Chef Scott Baechler, Chef Enrico Enrico Bricarello, Chef Gary Hunter, Chef Abhijit Saha, Chef Avijit Ghosh, Chef Ranveer Brar, Chef Enzo Oliveri and several others. The contestants, who represented Ireland, Nepal, France, Uganda, Italy, Turkey, Seychelles, Jordan, Bhutan and Ghana, were judged on metrics such as culinary skills and techniques, adherence to good health and safety and hygiene practice, working methods, minimal waste and best use of ingredients, professional appearance, attitude, dish presentation, taste and flavor.